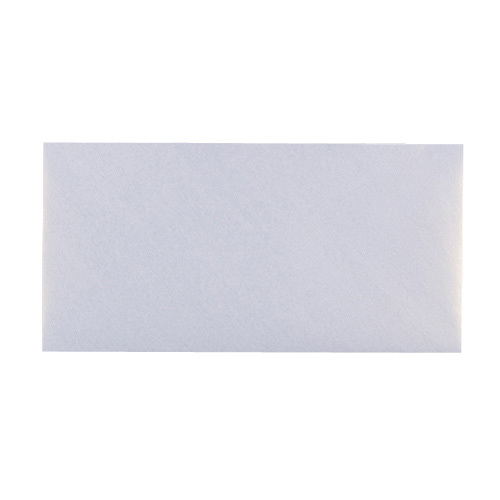 This is our very eye catching DL 100gsm Pearlescent Snow White Envelope which is a really popular choice with Wedding Stationery Designers. 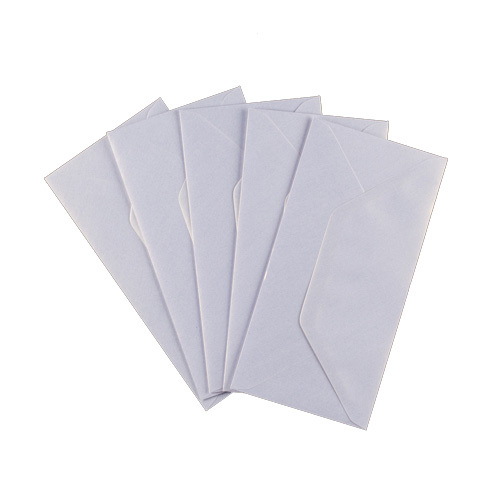 Adds a real touch of class to that tall card. 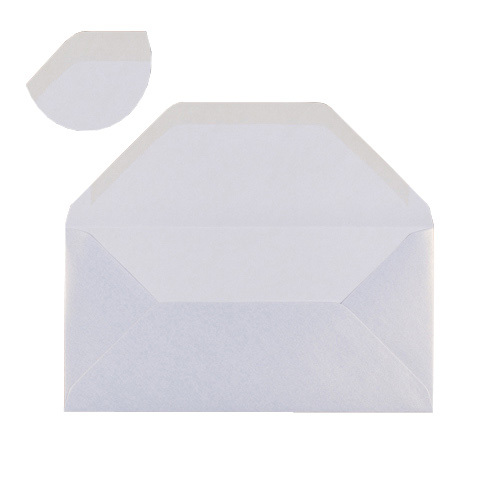 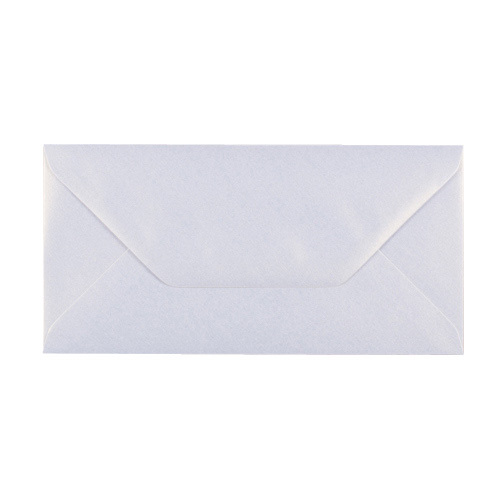 This is a true Pearlescent White Envelope.